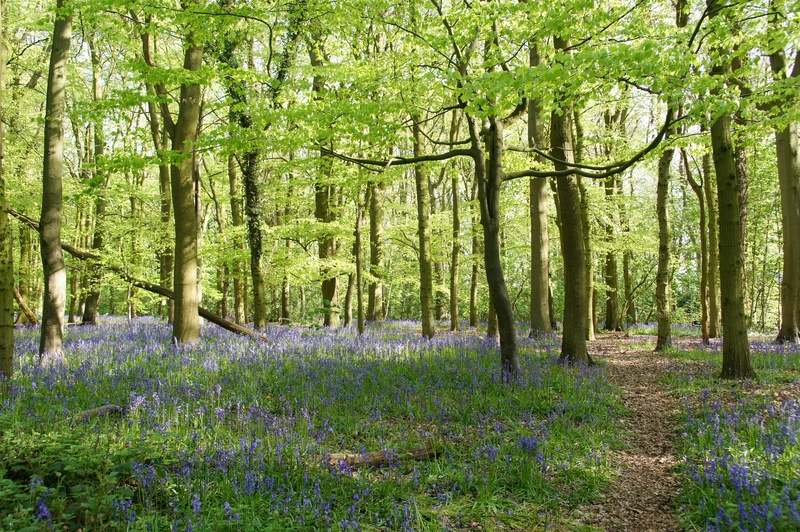 Pre-School children are entitled to receive up to fifteen hours per week of Universal Free Entitlement for 38 weeks per year at Blue Bell Woods. How do I claim my free entitlement? The funding is paid directly to us. Families are required to complete and sign a Parental Declaration Form at nursery in order for us to claim funding. Yes - Blue Bell Woods charges an additional service charge for time beyond the 15 Universal Free Entitlement hours per week and for sessions used outside of the 38 term weeks. All sessions include snacks, drinks and meals at no extra charge. Please contact the nursery for details of our price structure and the models available. When will my child be entitled to the funding? 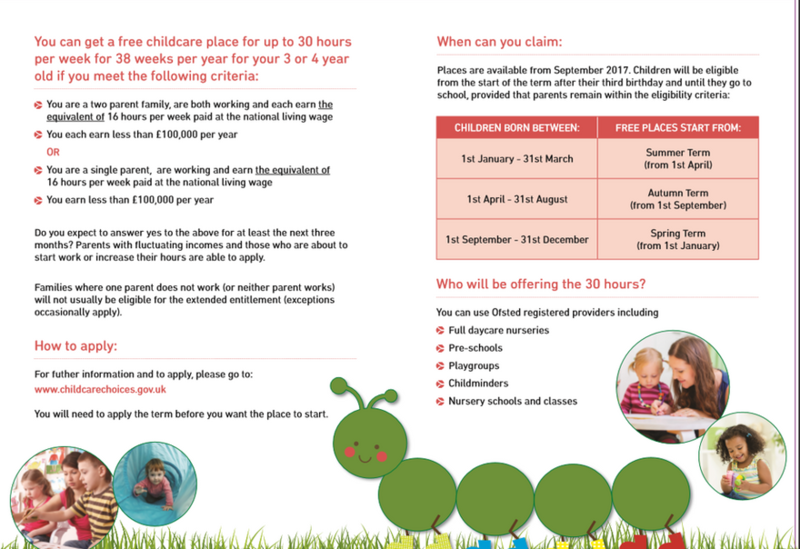 Will my child be able to access the extended free entitlement (30 hours)? Yes - Blue Bell Woods charges an additional service charge for time used beyond the 30 hours extended free entitlement hours per week and for sessions used outside of the 38 term weeks. All sessions include snacks, drinks and meals at no extra charge. Please contact the nursery for details of our price structure and the models available. Can I stretch funding across the year? Yes- if your child is entitled to the extended free entitlement, Blue Bell Woods is able to stretch the funding over a 51 week period. How do I apply for the extended free entitlement? If you are eligible, you will receive a validity code. 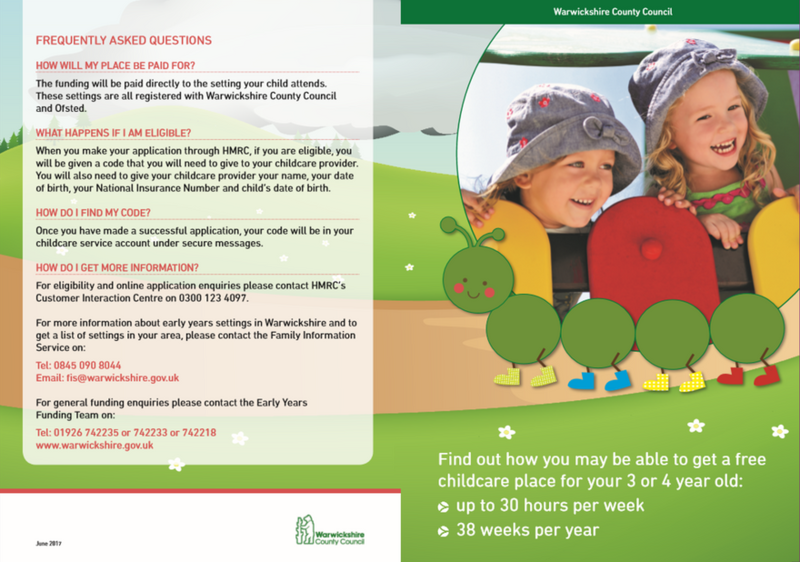 Please note: Decisions about whether children are eligible or not are made by HMRC, not by the Council or Blue Bell Woods Nursery. Please contact HMRC if you have any queries.